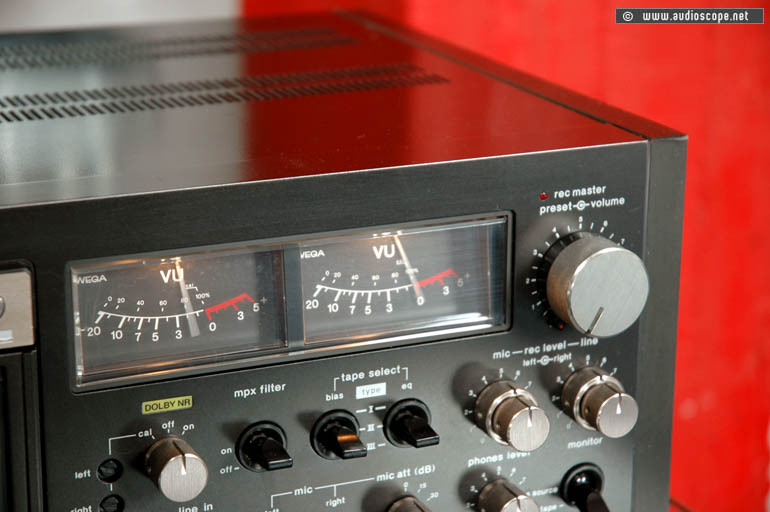 Wega Elcaset 4950 for sale. 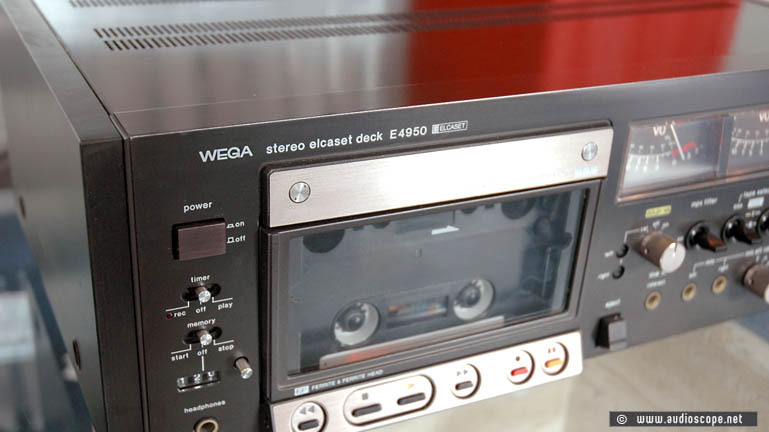 Very Rare Wega Elcaset, technically identical with the Sony EL 7. Three Heads for monitoring of the recordings. Integrated Dolby System. This unit works perfectly and sound like a serious Reel to Reel Machine. It will be delivered with one Elcaset Tape.